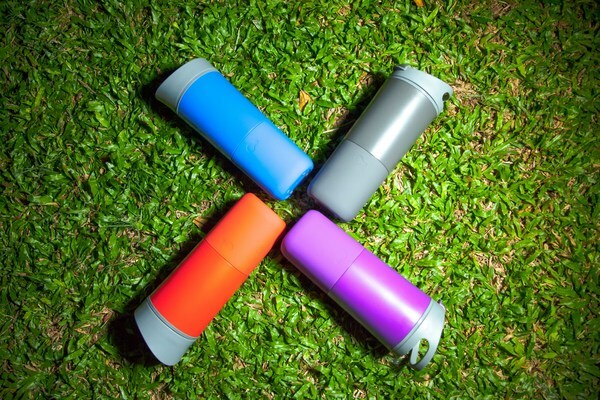 Ozmo is an easy solution that keeps you hydrated on the go. The Ozmo smart-cup syncs with the Ozmo app via bluetooth to give you personalized alerts when you’re becoming dehydrated. It lets you know how much water you should drink to keep you feeling healthier and more energized.